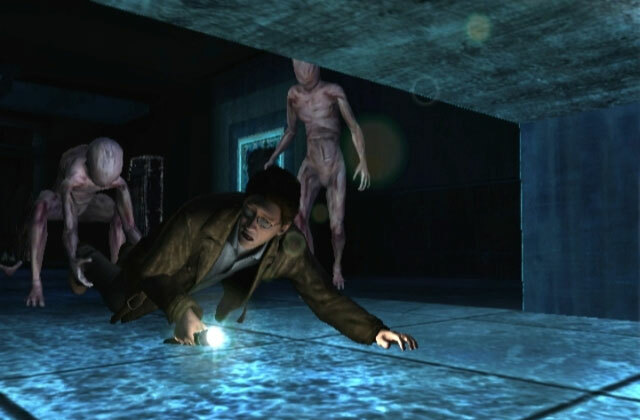 Experience Points: EXP Podcast #70: Silent Hill Sound Off! It's easy for games to get lost in the crowded winter season, when huge games like Mass Effect and Call of Duty dominate dominate both sales charts and critical conversation. This week, we have an in-depth discussion about a game that has been quietly lurking in the shadows: Silent Hill: Shattered Memories. The most title recent in a long-running series, Shattered Memories re-imagines the first Silent Hill to provide both a unique gameplay and storytelling experience. In addition to upholding the sense of dread and horror from the previous games (seriously, try playing this with the lights off! ), Shattered Memories has some narrative twists that set it apart from most other games. Oh man, now I need to play that game. It's YOUR fault that my Backlog gets so long. But looking at my very own game, it seems like this is something right up my alley. Many reviewers seem to have criticized the lack of combat elements in the game. What do you think? Then again, after finishing the game, the narrative helps justify the frustrating dynamics...such a rare feeling! Nice podcast and enthusiasm... After watching the GT review, however, I completely lost the interest, simply because the characters look so much worse than in Silent Hill 3 (the only SH I played, which I enjoyed a lot though). 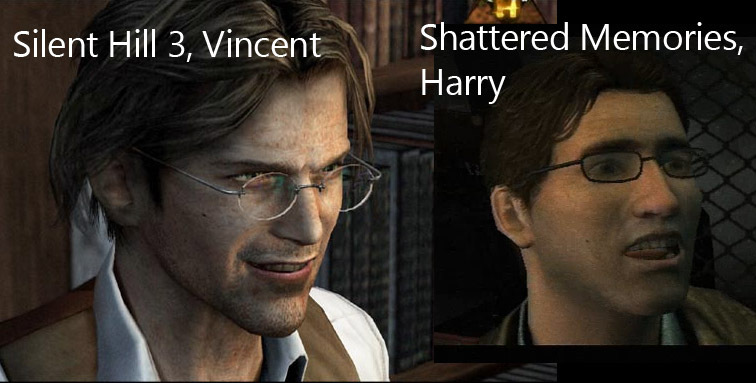 Come to think of it, I even find the cast of SH3 more convincing than what I've seen so far in Heavy Rain (only up until the Jason episode). FWIW, the lack of combat is something I'd really appreciate. The poor Wii...it's doing its best! While the graphics might not compare well with other platforms, they are still quite effective in the context of the game. After a while, you get used to it.